I was blessed to lead a missions trip to Eureka, CA from March 30-April 3. We got to see God do a lot of healing miracles as well as leading several people to the Lord. It was amazing! 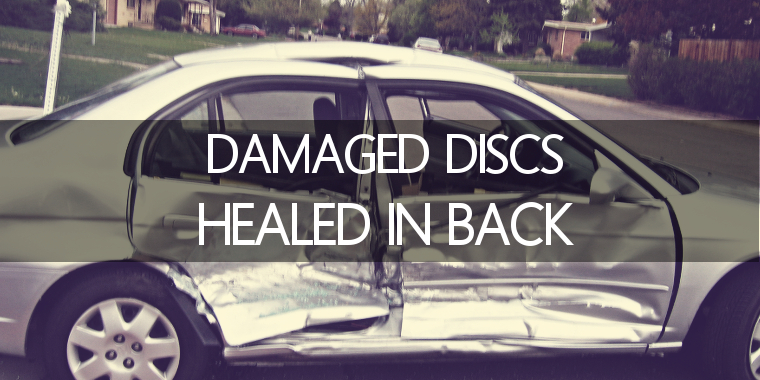 Here is one testimony (scroll down for video) of a pretty awesome miracle God did- damaged discs healed in this man’s back! If you need a healing in your body, allow this testimony to be God’s prophecy that He will do the same thing for you! (Revelation 19:10.) You can receive His healing touch even as you celebrate Jakes’ healing with him. Bless you! Subscribe Today to Receive a Free Chapter of "Unconditional: Liberated by Love"